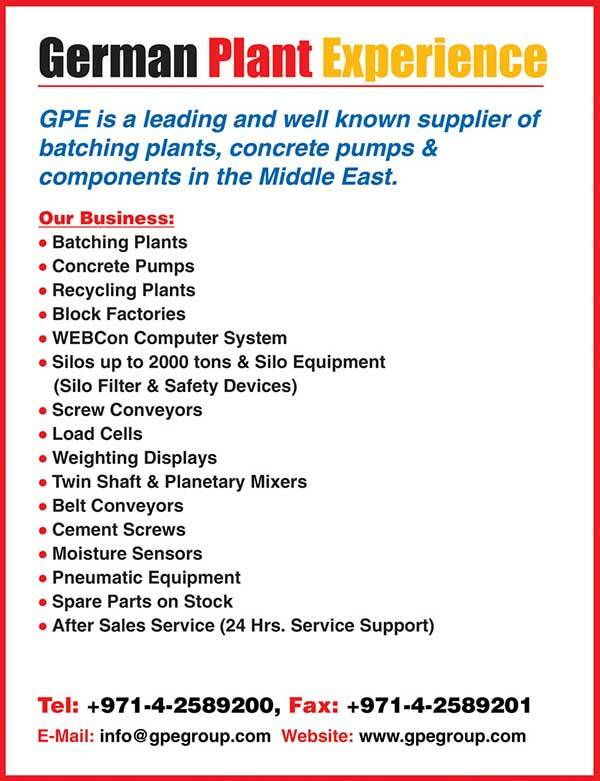 For high capacity concrete batching plant new or used, UAE offers some of the best options at unmatched prices. Concrete mixing is a part of almost all types of construction projects. 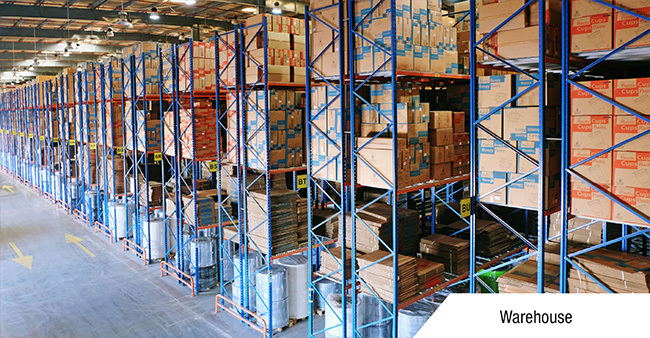 As a client, you’d like to buy or rent batching plants with all the necessary accessories, equipment and components that are required for your project. No matter how big or small your project is, you will get all sizes of silos, screw conveyors, filters and aeration devices of top brands. In addition to high capacity concrete construction equipment, you will also get after sale technical support by the trained technicians with years of experience.